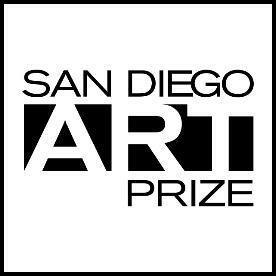 From 2008 until 2015, the SD Art Prize Art Notes writers and previous SD Art Prize recipients along with the SD Art Prize committee nominates emerging artists as possible suggestions for the SD Art Prize established artists to mentor. 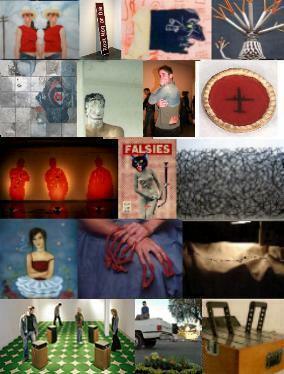 These artists are all featured in the New Contemporaries exhibitions held at local sales galleries. Opening Reception Monday Aug 1, 6-9. Exhibition hours: regular gallery hours: Thurs. Fri., Sat noon to 5 pm Plus by Appointment and for opening reception and closing reception and Art Crawl nights the second Sat of the month.